Martha was born in Jefferson City, Missouri on April 26, 1946 to Clyde and Mildred (Davis) Burris. She married Paul D. Bateman on March 1, 1977 in the Church of Nazarene in Colorado Springs. She had worked as a substitute teacher in California, then for Jasper Engines in Jasper, and as a receptionist for Memorial Hospital in Jasper. 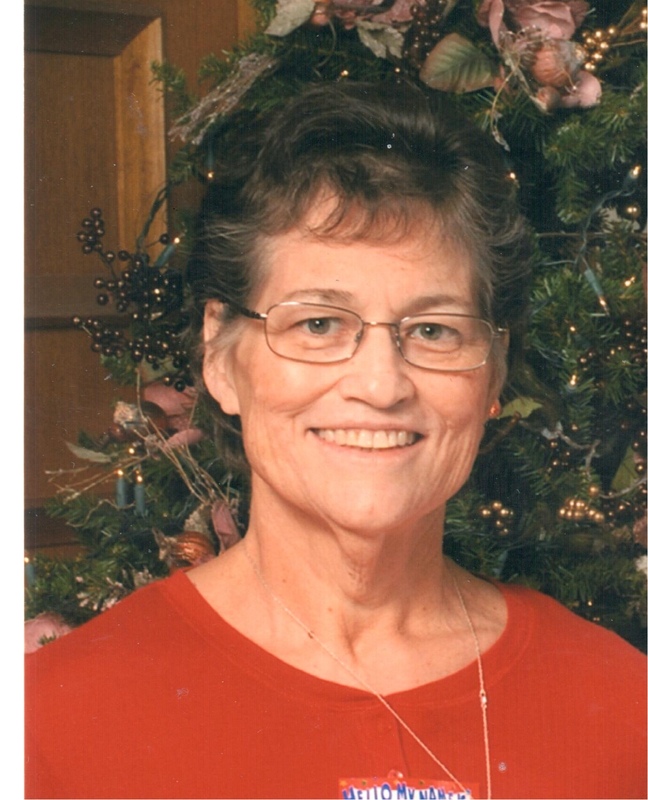 She was an active member of the Church of Nazarene in Jasper. She enjoyed traveling, meeting new people, and spending time with friends and family. Surviving are her husband, Paul D. Bateman of Jasper, three daughters, Rebecca Parker, Richmond, VA, Dayna Bender, Tell City, Miranda Moyer (Randy), Evansville, two sons, Tracy Bateman (Stacy), Hawesville, KY, Jonathan Bateman (Julia), Jasper, twelve grandchildren, eight great grandchildren, two sisters, Phyliss Burris and Dawna Townsend, both of Texas, and two brothers, John and Daniel Burris, both of Texas. Preceding her in death were her parents, one son, Jeffrey Gonzales, two grandchildren, Megan Gonzales and Ariel Bateman, and two brothers, James and Paul Burris. A Memorial Service for Martha F. Bateman will be held at 5:00 p.m. on Wednesday, February 13, 2019 at the Becher-Kluesner North Chapel in Jasper, with burial to follow at a later date. Pastor Mike Suits will officiate. A visitation will be held from 2:00 p.m. until the 5 p.m. service time on Wednesday, February 13, 2019 at the Becher-Kluesner North Chapel in Jasper. Memorial contributions may be made to the Jasper Church of the Nazarene or a favorite charity.